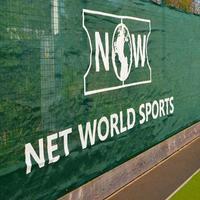 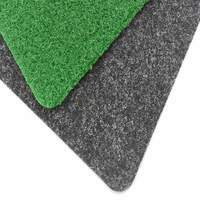 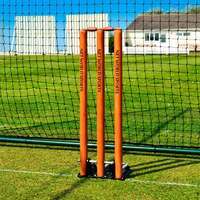 Set of 3 dome-style Test standard cricket wicket covers for schools and clubs. 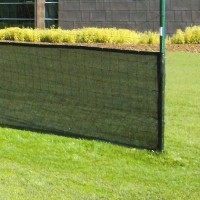 Units are available 7.3m or 8m length. 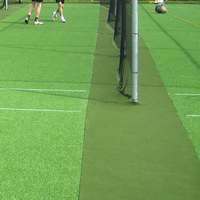 Optional side sheets and bowlers’ run-up covers. 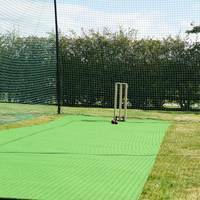 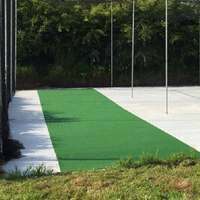 Our Mobile Cricket Pitch Covers consist of 3 separate units that can easily be wheeled into place and joined together to form an unparalleled protection for a full-length cricket wicket. 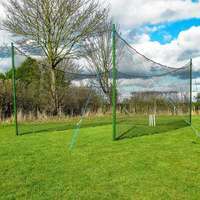 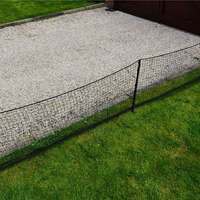 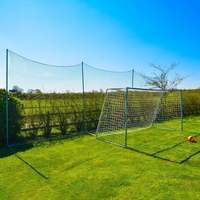 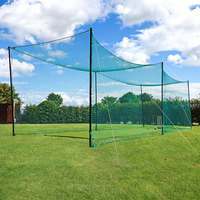 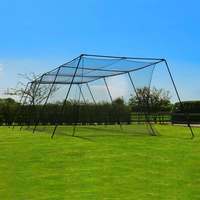 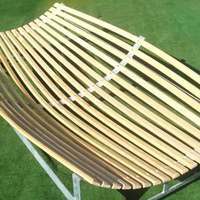 This Test quality version is made from weatherproof steel and the most durable of PVC covers and is a popular choice with schools and clubs up and down the country. 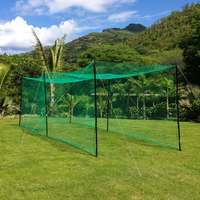 There's also the option to include side sheets and run-up covers for additional rain-protection. 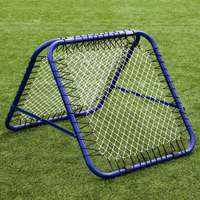 New and improved for 2017!!! 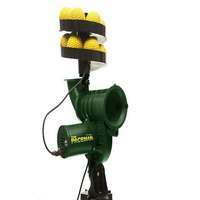 Now with 4x water outlets per unit for improved drainage. 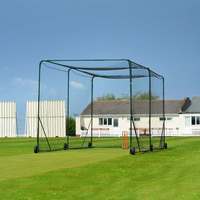 Delivery and assembly is included in the overall price. 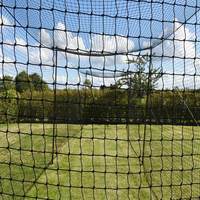 Please be advised that your cricket ground needs to be able to be accessed by a HGV.